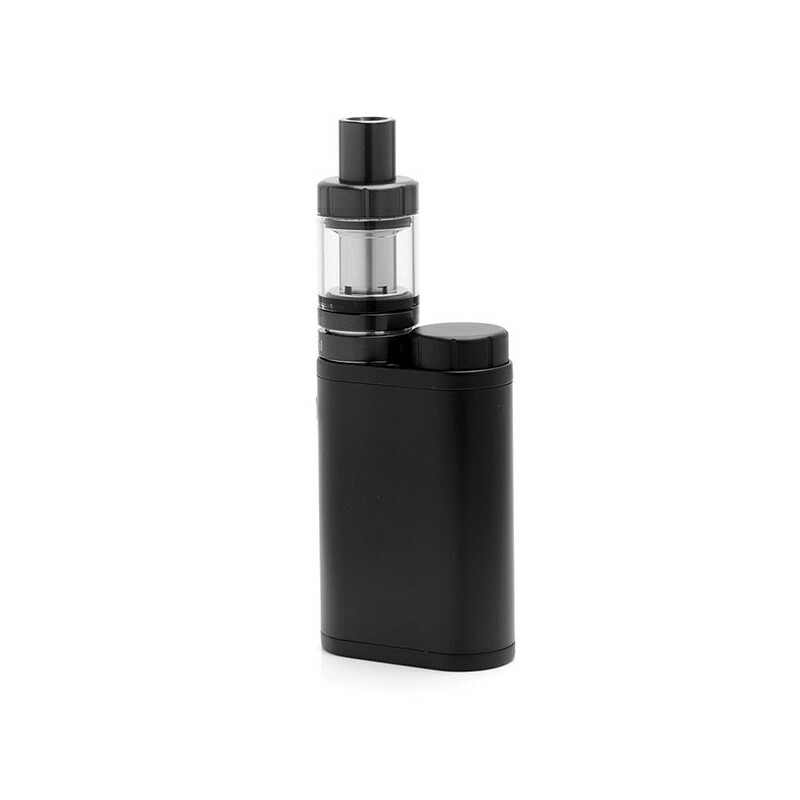 The authentic Eleaf iStick Pico, just like its name, is preferable, innovative, compact and outstanding (PICO). 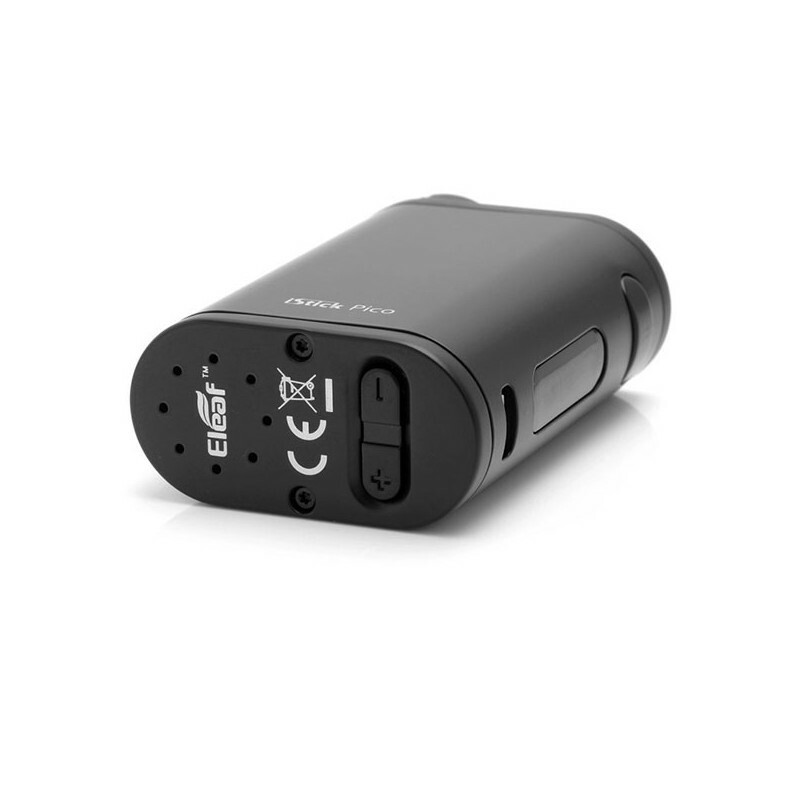 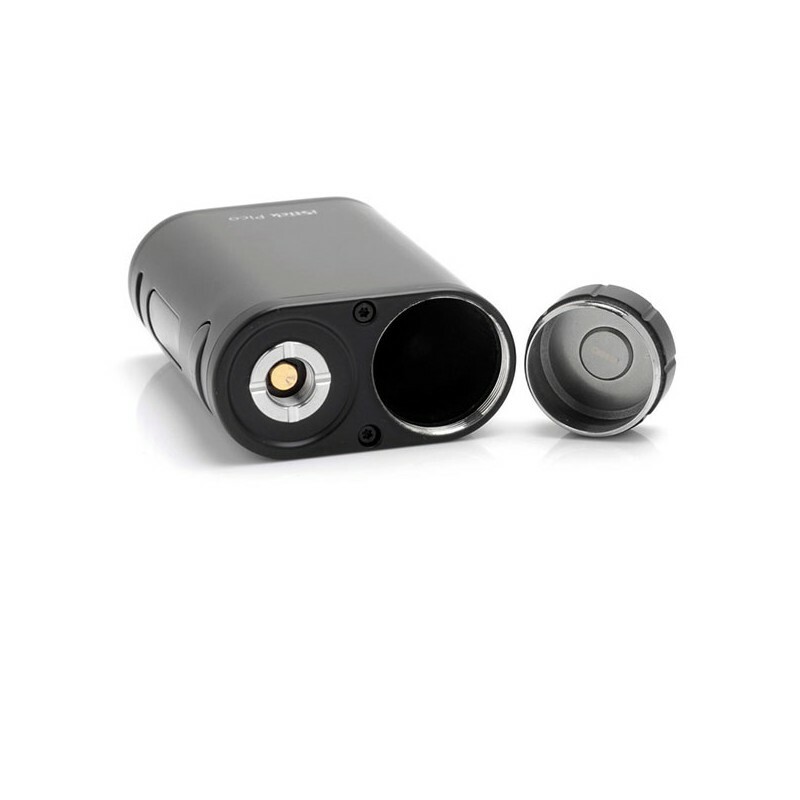 With a compact size can fit perfect in your palm, much more convenient for usage and portability. 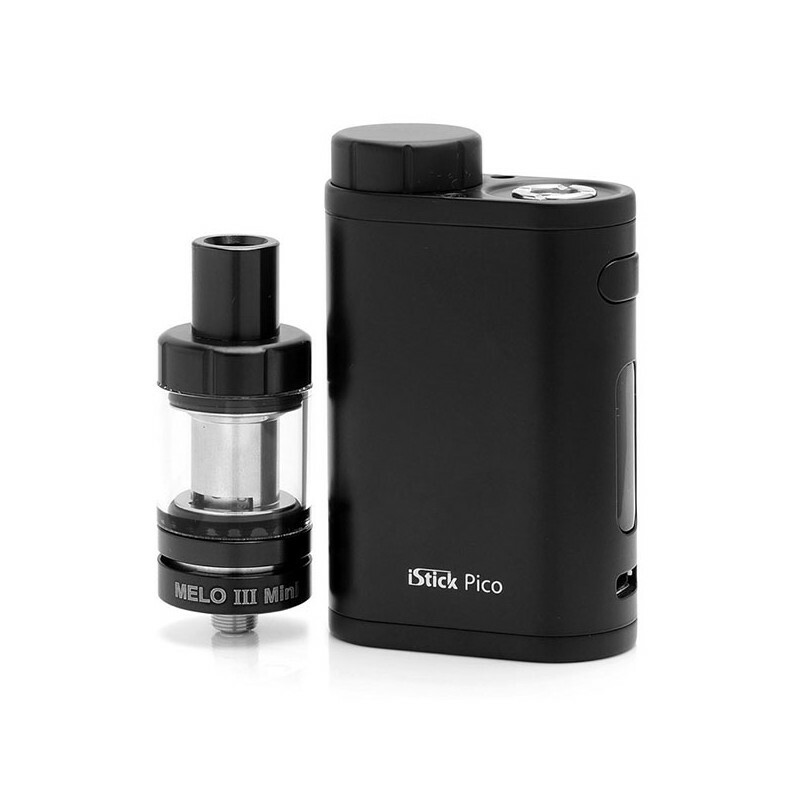 Powered by 1 x 18650 battery, the iStick Pico also provides you with 75W maximum power output and switchable VW / Bypass / TC-Ni / TC-Ti / TCR modes. 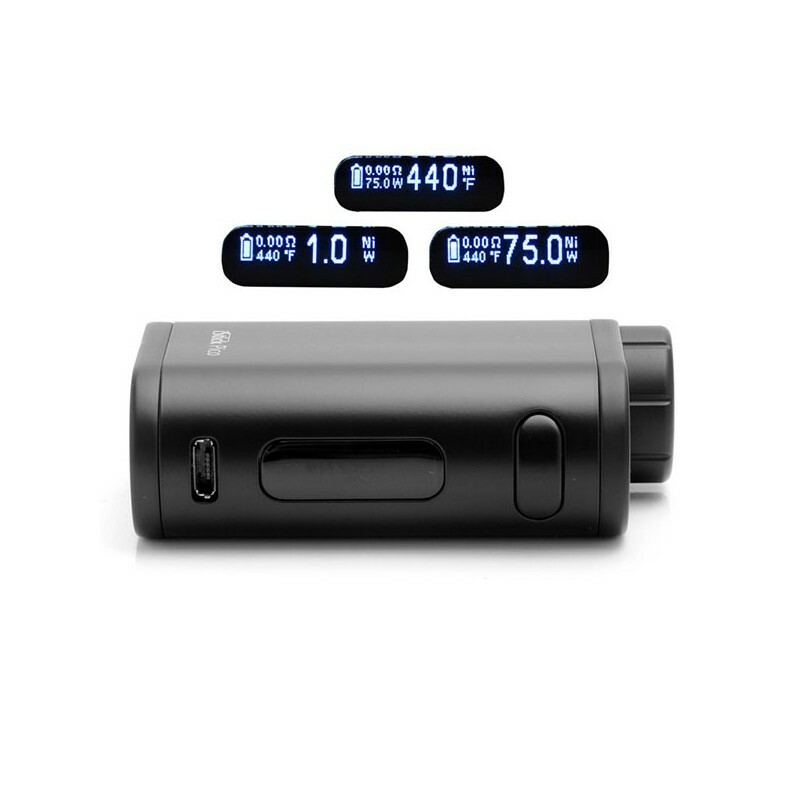 The ventilation holes at the bottom are for better heat dissipation and the adjustment buttons are located at the bottom as well. 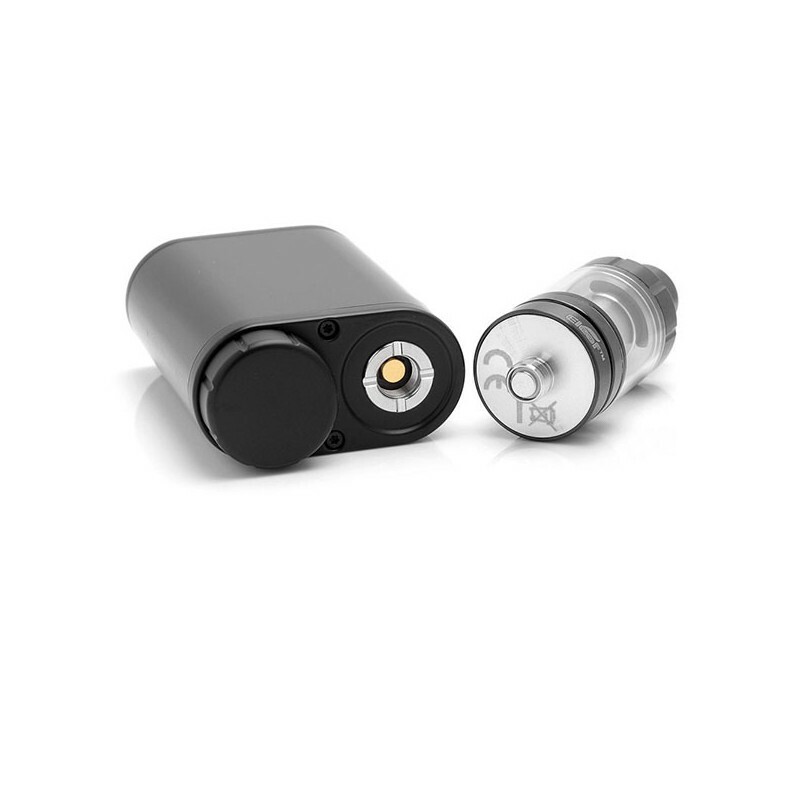 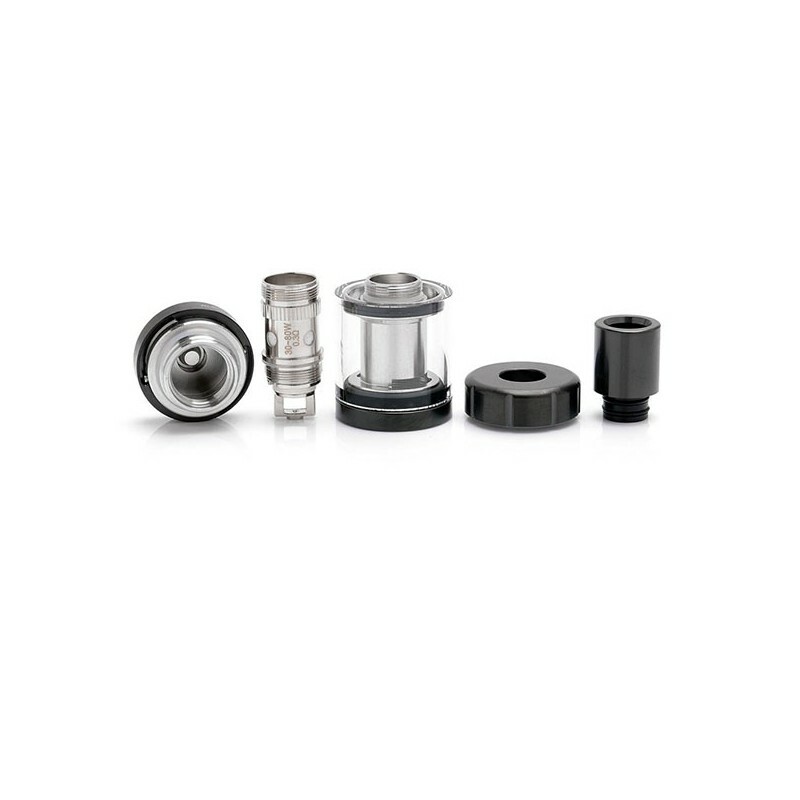 Eleaf iStick Pico also retains stainless steel spring loaded 510 connector for strong wear resistance and high adaptability. 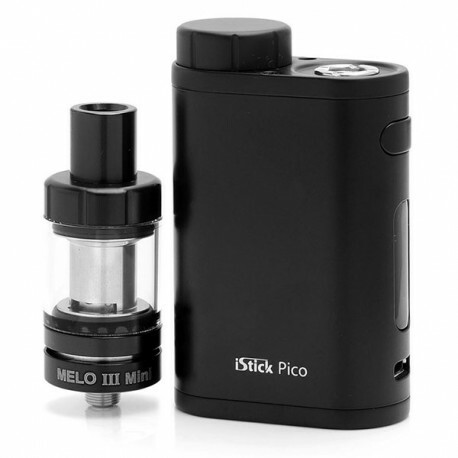 With top e-liquid filling design, hidden airflow control and detachable structure, the MELO III is the best match for the iStick Pico.